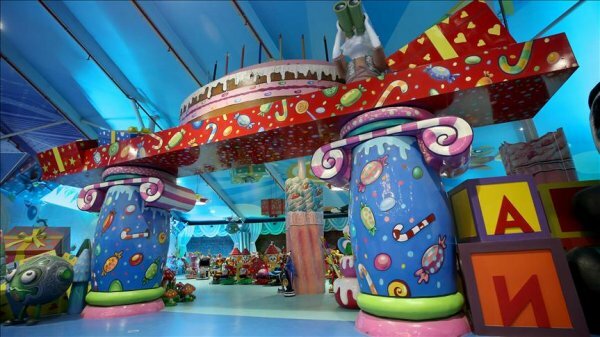 Around 5M domestic, foreign tourists annually expected to visit Wonderland Eurasia located in Turkey's capital Ankara. 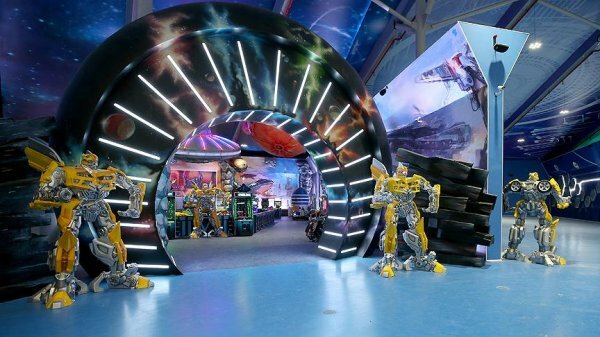 Europe's biggest theme park is set to open its doors to visiter on Wednesday in Turkey's capital Ankara. 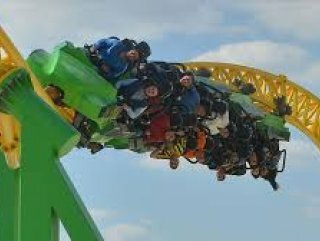 Around 5 million domestic and foreign tourists are expected annually to visit Wonderland Eurasia, also known as Ankapark. The park was built by the Ankara Metropolitan Municipality and covers an area of 1.3 million square meters. The park boasts more than 2 million plants and tree species as well as over 2,100 amusement attractions and some 6,800 parking spaces.